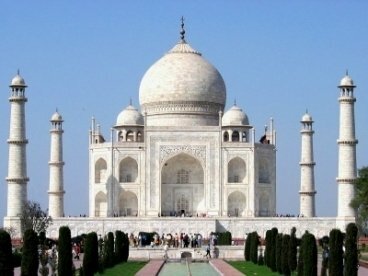 Golden Triangle of India is something that everyone wishes to visit during their visit to India. 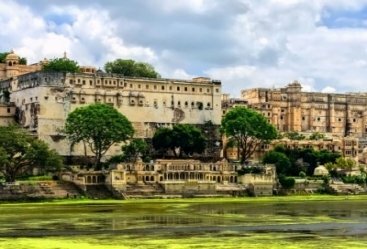 The major cities of India, Delhi Agra Jaipur make the splendid Golden Triangle of the country which is filled with some of the most exotic ranges of cultural and heritage sites of the country. 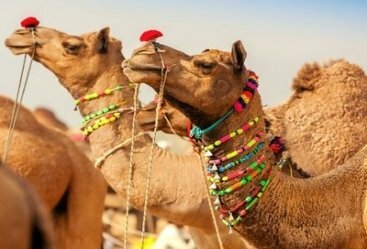 The journey under your 4 Nights 5 Days Golden Triangle Tour will start with your Delhi arrival and then you will spend some time in the capital city of the country. Later you will explore the charm of Mughal era in Agra which is followed by the mesmerizing grandeur and aroma of Royal Rajputi era of Jaipur. 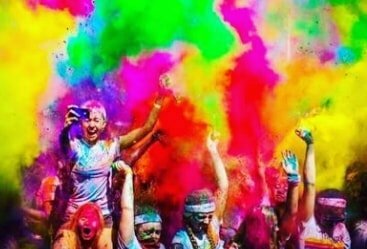 Your tour will start with your arrival at Delhi airport and you will be received by our representative and then transfer to your hotel. Take some rest and later you will enjoy your scrumptious dinner. Start your day with delicious breakfast and then you will be off to explore the charm of Delhi. 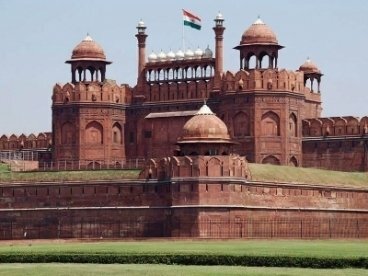 The journey will start by visiting Red Fort, the ceremonial fort of the country. Then you will visit to Jama Masjid, the oldest Indian mosque followed by your visit to Qutub Minar. 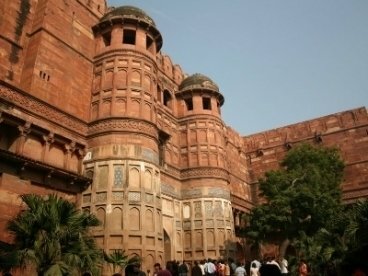 By the end of the day you will drive towards Agra and make and overnight stay preceded by the delicious dinner. Start your day early morning by visiting the Taj Mahal and cherishing the charm of sunrise view of Taj. 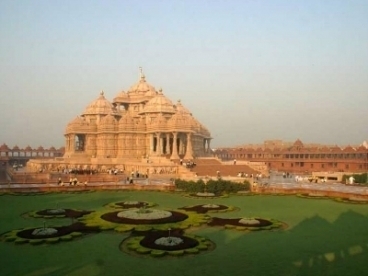 Travel back to your hotel and have your breakfast and then you will off to Agra Excursion. 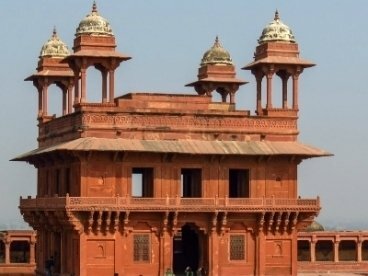 You will love exploring Agra Fort and Itmad-UdDaula. 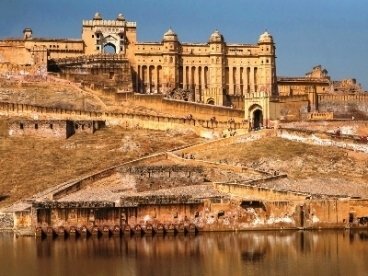 Later you will drive towards Jaipur, en-route you will visit Fatehpur Sikri, the abandon capital of the Mughal emperor Akbar. On Jaipur arrival you will be transferred to your hotel and then make a comfortable stay in the hotel. Enjoy scrumptious breakfast in the morning and later off to Jaipur exploration. 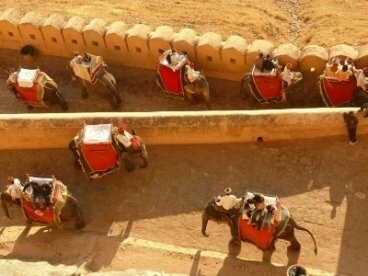 You will visit Amber Fort in the morning and enjoy the elephant safari there to reach the top of the palace. Later you will take visit to Jal Mahal, a prominent palace located amidst the Man Sagar Lake. 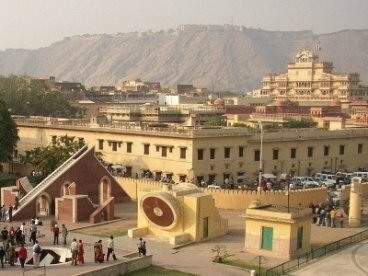 Then you will visit, Hawa Mahal, Jantar Mantar and City Palace Jaipur. 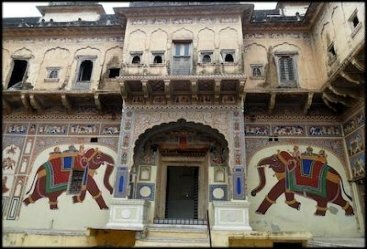 By the evening you will travel towards Chokhi Dhani, a village themed resort where you can enjoy ethnic Rajasthani culture. Return to hotel at day’s end and make an overnight stay. Start your day with healthy breakfast and then you will be off to Delhi. From here you will take a flight to your destination onwards. 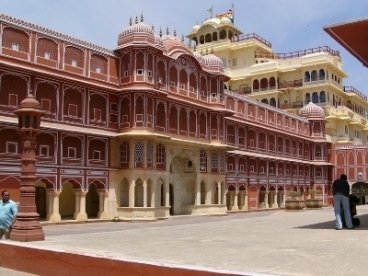 This Delhi Agra Jaipur tour was incredible! Our driver, Baba was with us the entire 5 days tour and he was excellent! we get different tour guides in each city and we had 2 great ones. Highly, highly recommended! This was a wonderful, well organized 5 Days Golden Triangle Trip, highly recommend! In a short amount of time you are able to see so much, it is amazing. Our driver - Mr. Singh - was excellent. He spoke very well English, was always prompt and on-time.